THE SKETCHBOOK SERIES:The ladies book. 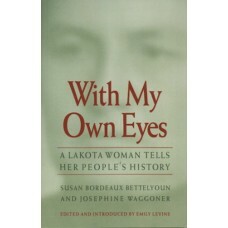 Patterns for Indian dresses, both skin and cloth, inclu..
With such words, Kiowa and Comanche people express their deep connection to their traditional lattic.. 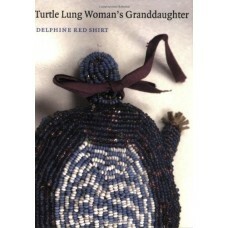 Through the voices of quilters, writers, and folklorists, this book explores the images and meanings..
Told in their own words, Turtle Lung Woman’s Granddaughter is the unforgettable story of several gen..